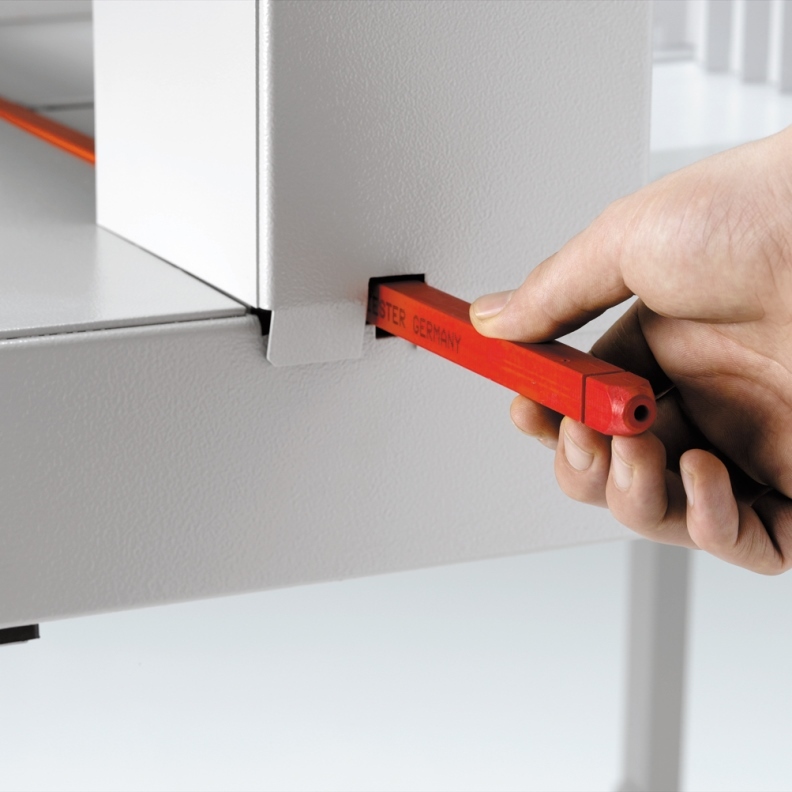 Cutting sticks are essential to the efficient working of your guillotine and important for Health and Safety. We can also, service, repair and carry out health and safety checks for guillotines. New guillotine machines and blades are also available. Cutting sticks are essential to the efficient working of your guillotine and important for Health and Safety. There are a 8 cutting edges per cutting stick. We advise cutting sticks are changed regularly and when there are no more edges left to use, so that your guillotine works effectively.